Welcome to the home of the Eagles, where we encourage kids to soar. Together with active, involved support from parents and our local community, we strive to offer a nurturing learning environment for every child. 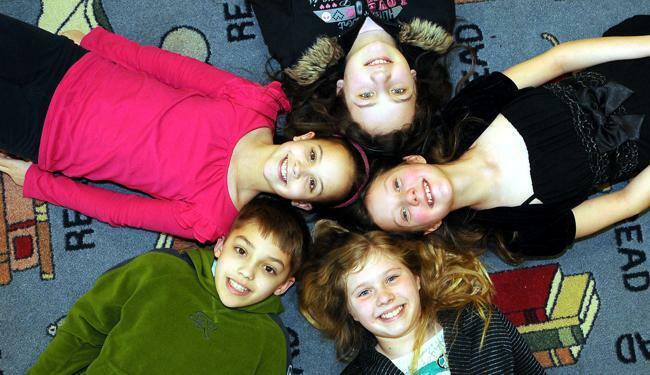 Serving more than 475 students in grades K-5, Adams Elementary focuses on learning and teaching. Our dedicated and talented teachers provide rigorous, engaging instruction which prepares our students to meet the challenges of today and tomorrow.